This is a good series though I liked the first book best, but I'm glad I read all of them because I wanted to know what happened. I could have done with a bit less political soap-boxing in the story though. The narrator is different so if you can't get past a new voice for Takeshi, then think carefully before you purchase. However, I think he did a fine job and people wouldn't complain so much if he didn't have a different timbre. No, he didn't pronounce Kovachs correctly. But he did pronounce secondment correctly, unlike the previous narrator. And for the record, Dufris is a voice actor from Maine, not "someone's Canadian cousin". The sound effect used for flashbacks was annoying as it sounded like he was in a cave but I got used to it as the story progressed so it didn't detract/distract as much. Please don't do it any more! I found this to be an education in how to write AND read. When I read a book now I find myself critiquing aspects I would not have noticed before. As another reviewer said, it's like being back in a university/college class. You will want to take notes. 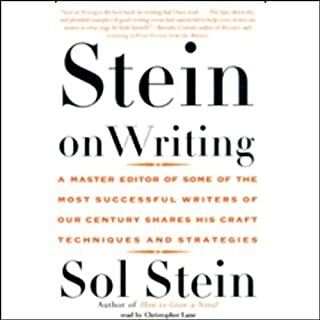 I will read this book again and highly recommend it to anyone interested in writing. I enjoyed the humour and the flow of the story line. It made me laugh out loud a few times. I've bought another book by John Scalzi and look forward to it. I was pleasantly surprised at how well Wil Wheaton did as the reader. I admit I should have read the whole description of this book. 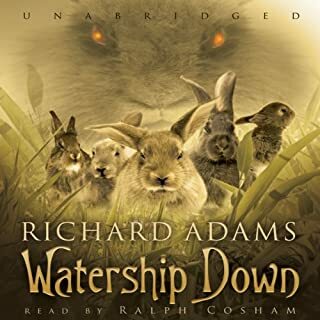 When I listened to it I was surprised that part two was a different book. The original book is all of part two. 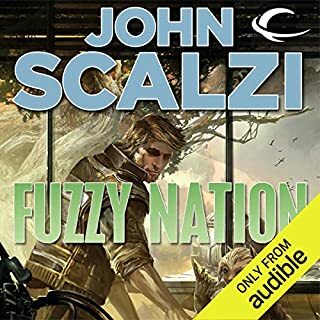 I started to listen but couldn't really get into it after reading the new book by John Scalzi. I'll go back to it later and try again. This was an excellent performance. It made me laugh out loud several times and it still does every time I listen to it. I've listend to it 3 times now and expect to listen many times more. I have recommended this and have bought more by Neil Simon though I haven't had the chance to listen to them yet. What about Norman Aronovic and Laura Linney ’s performance did you like? Laura Linney, Eric Stoltz, and Norman Aronovic were all excellent and I felt I could see what was happening as they spoke. Odds are you will LOVE this book!!! I like quirky stories and I would say this series qualifies. 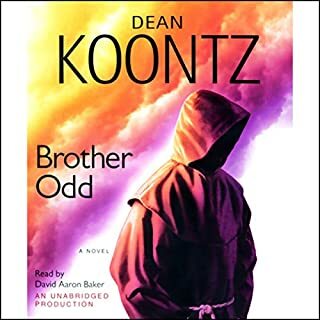 I never thouight I would like Dean Koontz books because I always think horror when I hear his name but I discovered he has a sense of humour too. 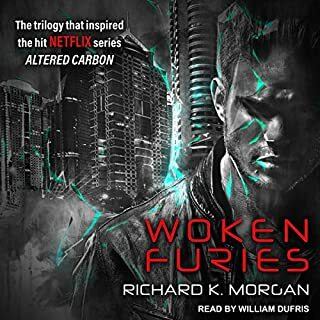 The narrator did a good job and made the characters seem very real. Great book, but does contain some violent scenes. Different character portrayal by the narrator. 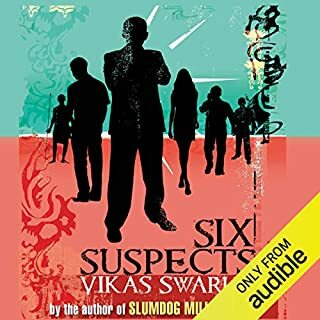 Would you ever listen to anything by Vikas Swarup again? What didn’t you like about Lyndam Gregory’s performance? Didn't finish it. I was disappointed with it. Some parts of the story were interesting. It has potential. Better suited to someone who enjoys details of how someone's life has led them to this point. 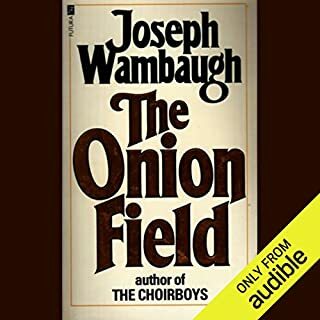 Has The Onion Field turned you off from other books in this genre? No I will still try other books in this genre. If you could play editor, what scene or scenes would you have cut from The Onion Field? I got about half way before I gave up and still there was no onion field!